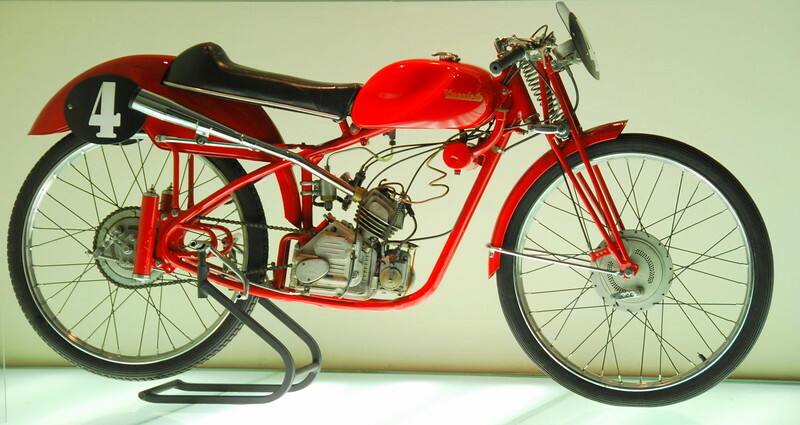 This photo gallery is dedicated to the little motor that for Ducati, changed everything, the Siata designed clip on engine known as the "Cucciolo" or Little Pup in translation. I have included photos of Cucciolo derivitives as well, bikes that evolved from the clip on but weren't quite motorcycles yet. (So bikes preceeding the Ducati 98 would be found in this gallery). The hope is that these photos will help guide future restorations and get more of these little bikes out where others can enjoy them.